2015 Case CX26B 2.7 Tonne Mini Digger with hitch and 3 buckets. Low hours and one previous owner from new. This digger is just like new. 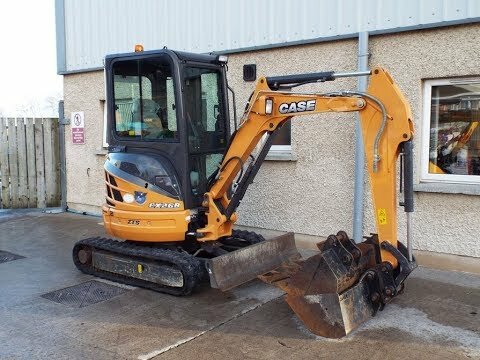 To make an enquiry about 2015 Case CX26B 2.7 Tonne Mini Digger call us on ROI 048 6634 8213 | NI 028 6634 8213.